There is no getting away from the fact that good quality furniture, whether it is indoor or out, needs to be cared for and maintained. Not only will this keep the object looking great, but it will protect it and make it last for a lifetime and more. Here are a few ideas on how to keep your solid hardwood furniture and various types of outdoor furniture in tip top shape, and how to maintain your furniture’s upholstery and leather coverings. Caring for solid wood requires a little knowledge of both the wood and the finishes used on the furniture. One of wood’s greatest enemies is humidity, and both too much or too little can do serious damage. A good idea is to keep the room at a constant heat and humidity, as it is not really the humidity it - self, but radical changes of humidity and temperature that will cause wood to crack or swell. Dust the furniture regularly, but DO NOT USE A FEATHER DUSTER, as it will merely move the dust around and a broken quill could scratch the surface. Use a clean, lint free cotton cloth with a few drops of water on it, to make dust adhere to the cloth. If you use a spray-on polish, make sure that it is silicone oil-free. There are many types of wood-care products on the market. 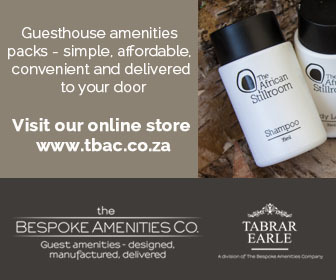 With new furniture, contact the manufacturer to find out what product to use. For older pieces, consult an antique dealer for advice. Remember that wood does not need to be “fed” or “nourished”, and the only reason for wood cracking is a sudden change on humidity. Be careful when cleaning any brass or hardware on your furniture. Either remove the metal piece to be cleaned, or cover the wood around it with a piece of plastic, to avoid brass cleaner coming into contact with the wood’s finish. Avoid direct sunlight on your furniture, as this will destroy the finish and may bleach the wood. Tablecloths and sheets help, but not completely. If it is impossible to keep it out of the sun, then reduce the amount of light by using blinds, shades or even tinting your windows. Keep all chemicals including nail polish, perfumes and liquor away from the finish. Don’t slide objects across the wood, as this will scratch the surface. Use doilies, coasters and tablecloths to minimize scratches. Carefully move your furniture around, making sure to use all available handles to do so. 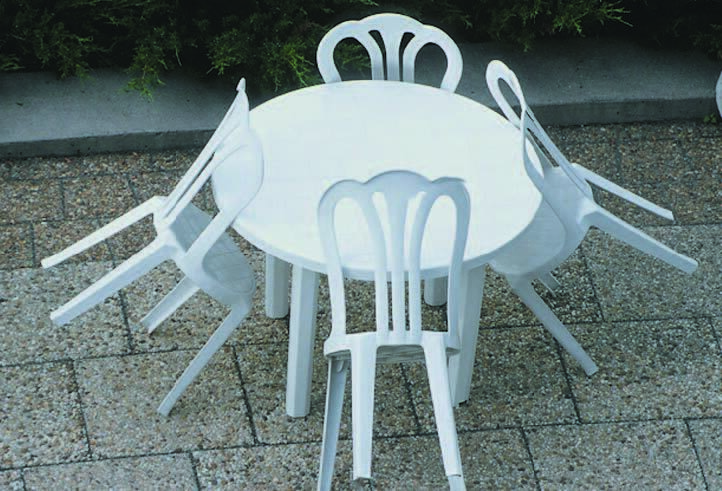 Outdoor furniture can be made from a vast array of materials. Most outdoor furniture can be cleaned with a hose pipe and soapy water, but you will still need to know how to protect it from the elements. Here are some popular types and ideas to keep them clean and well maintained. Wicker furniture can be cleaned with a hose pipe. If it is particularly dirty then soapy water will wash off caked mud and other dirt. Once washed and dried, apply a paste wax to keep it looking great and weatherproof. Keep the cushions inside to protect them from the elements. Wooden furniture that has been treated with an outdoor varnish or other protective coating can be cleaned with soapy water, ensuring that the soap is rinsed off properly before allowing the furniture to dry. To maintain fabric coverings, wash them on a gentle cycle in a washing machine. Always cover the furniture with the fabric before it has a chance to dry completely, as this will help to prevent the fabric from shrinking. Keep fabric coverings and cushions inside when not using them for a long period. Umbrellas need maintaining, especially after having been stored. The fabric covers can be washed, and the joints on a metal umbrella should be lubricated. For wooden umbrellas, clean with soap and water, rinse and then apply a paste wax to enhance the shine and beauty of the wood. Furniture upholstery can last for many years if it is looked after properly. Here are a few tips that can add years to the life of the fabric. Always follow the manufacturer’s cleaning instructions and use only the products they recommend. Plump and turn the cushions every day. Fillings can flatten drastically in a short time if not plumped up often. Vacuum your upholstery to get rid of dirt and crumbs, which could eventually damage the fabric. Don’t brush your fabric covers. 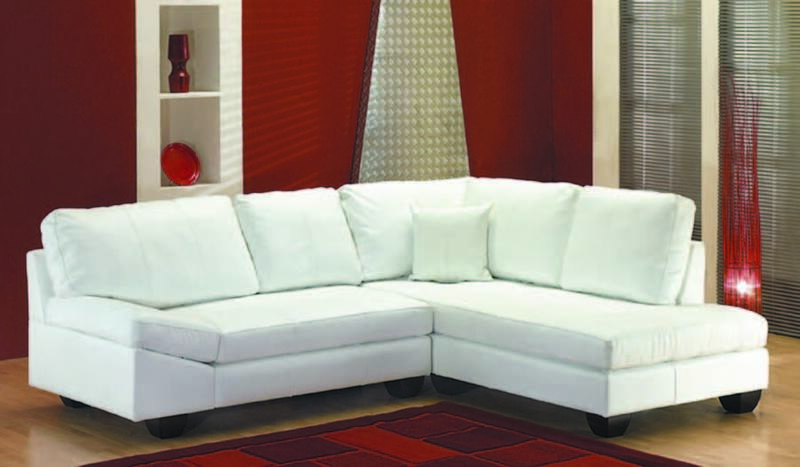 Fabric covers that are attached to the furniture should be professionally cleaned once a year. Do not use detergents, and never rub stains. Gently blot with a dry tissue. Direct sunlight will fade the colours of your upholstery. Allowing children to sit on the arms or to jump on the cushions will drastically shorten the lifespan of your furniture. Try not to use your “favourite” seat all the time, as this will cause uneven flattening and wear and tear. Rotate the chairs or sit on different seats of the couch. Leather is a very strong and resistant material, and one that is constantly changing, adding to its special charm. Leather maintenance can be kept to a minimum if you know what not to do. Do not use oil-based cleaners – they will stretch the leather and change the colour. Opt for a water-based cleaner. 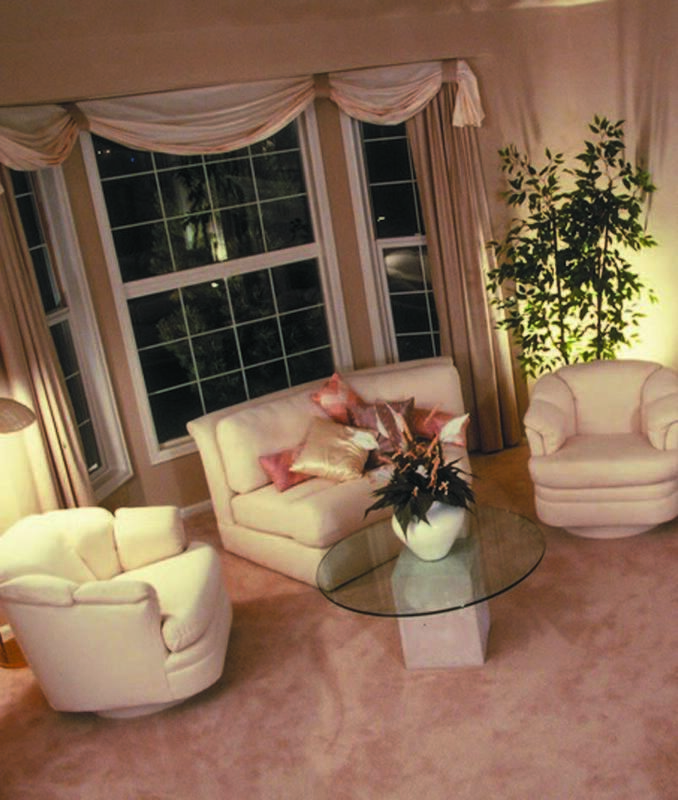 Dust your leather furniture once a month, using a soft damp cloth and pay particular attention to the most used areas. Water-based spills are easy to clean – just dab at the stain with a tissue until it has dried up. Tougher stains like ink and newspaper dye can often stain the leather permanently. These require professional stain removal. For an oil spill, never use water. Again, just blot the stain until it has disappeared. If the stain is still visible after a day, then invest in a cleaner that can be bought through the manufacturer or agent. These tips should go a long way in helping you get the best out of your furniture. Conscientious maintenance of your furniture is not only a way to keep your investment value up, but also a way to impress guests and family members with the ultimate in luxury.